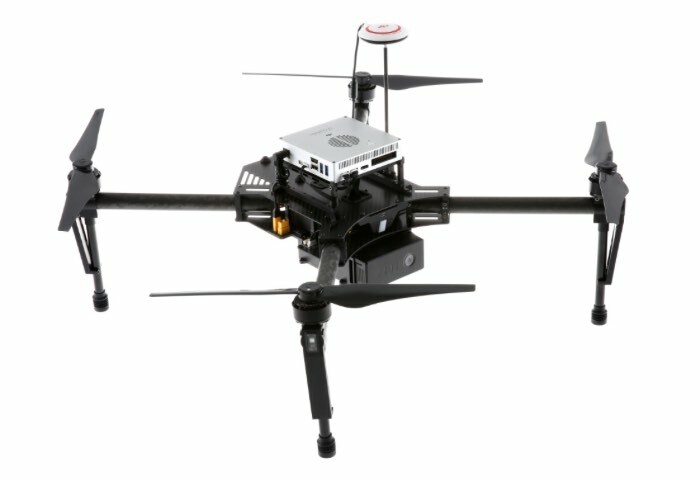 Quadcopter and drone manufacturer DJI has this week unveiled a new addition to their range of drones with the launch of the new DJI Manifold, that is equipped with an on-board computer designed for utilising DJI’s Onboard SDK. The new DJI Manifold drone has been created to allow developers to create more powerful professional applications and is compatible with third-party sensors. With the Manifold, we are entering a new era of smarter, faster and more powerful aerial platforms. 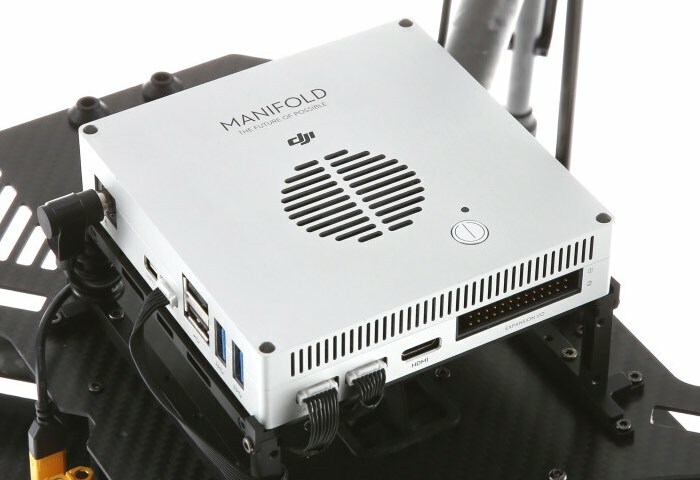 Manifold opens up for aerial and ground technology to intelligently work together to solve complex problems. We are excited to see what applications our developer community will come up with for this new platform. The Manifold is compatible with third-party sensors and enables developers to connect a wide variety of devices such as infrared cameras, atmospheric research devices and geographical surveying equipment to the Matrice 100. As the Manifold computer both collects and analyses data in the air, it provides an efficient solution for developers in need of time-sensitive information. The DJI Manifold drone Is available from today to purchase price at $499 directly from the official DJI online store and shipping will commence later this month on November 15th. For more information on the new drone created for developers jump over to the official DJI website via the link below.